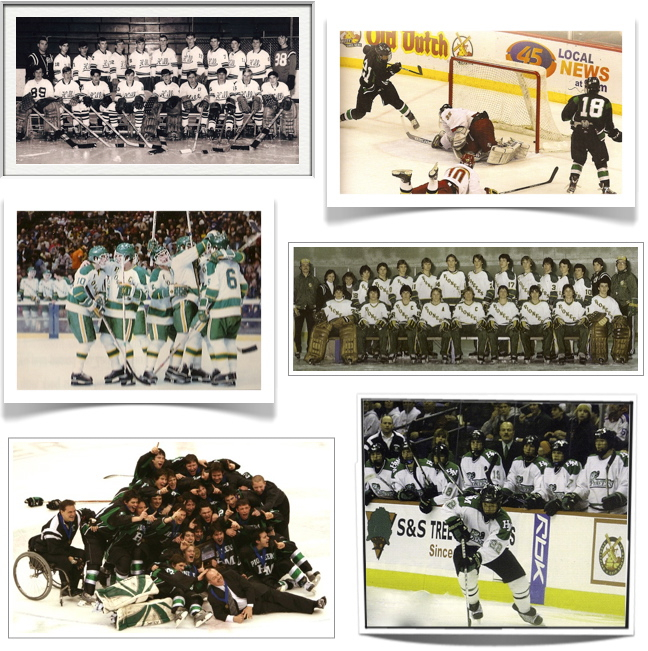 HMPioneers.net is an alumni-operated site dedicated to chronicling the tradition of Hill-Murray boys hockey. The team has been active since 1960 and this site since 1999. 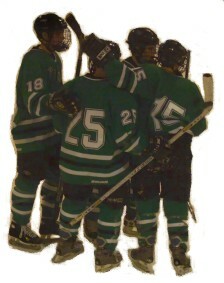 Hill-Murray boasts one of the strongest high school hockey programs in Minnesota, with five state championships and numerous regional and conference titles. The 2018-2019 season will be the 59th for Pioneer Hockey; info can be found on the 2019 season page. Please also visit Hill-Murray Athletics for more information about the team. Thanks for your interest and support of Pioneer Hockey, and hope to see you at a game soon! Joey Anderson became the eighth former Pioneer to play in the NHL when he debuted October 27 with the New Jersey Devils at age 20. Anderson played for Hill-Murray in 2013 and 2014. The University of Minnesota has a featured article on former Hill-Murray player and manager Duke Pieper.